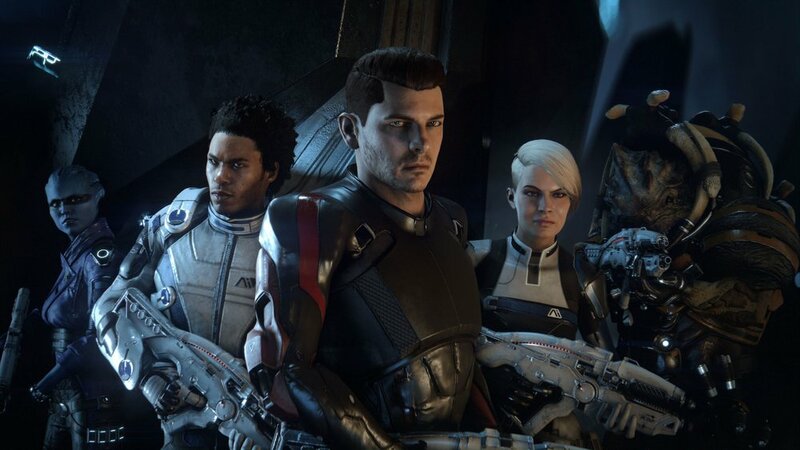 Mass Effect: Andromeda had a rough start at launch, and while I'm not here to sit and say the criticisms against it were unjustified, it does look like many of those problems are resolved now. With that said, the fact you can pick up the game for $22 bucks on Xbox One right now is a steal you don't want to miss out on. Check out a trailer for the game below and see a link to purchase below that.